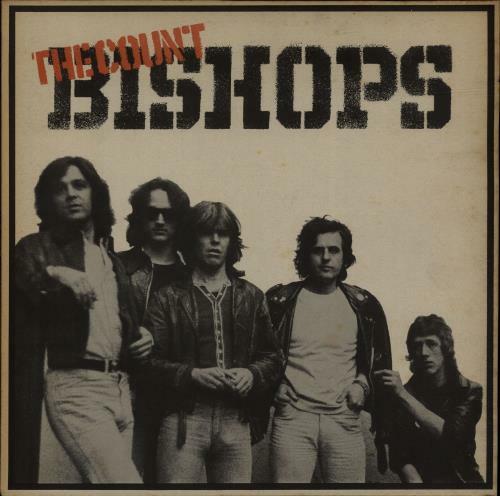 THE COUNT BISHOPS The Count Bishops (Scarce original 1977 UK 12-track LP on Chiswick, the debut release from the British punky garage rock group, lightly textured picture sleeve. The sleeve is Excellent with some patches of foxing yet the vinyl remains stunning Near Mint WIK1). or visit our The Count Bishops image gallery.